See video, photos, info and more about the event and our partners below. 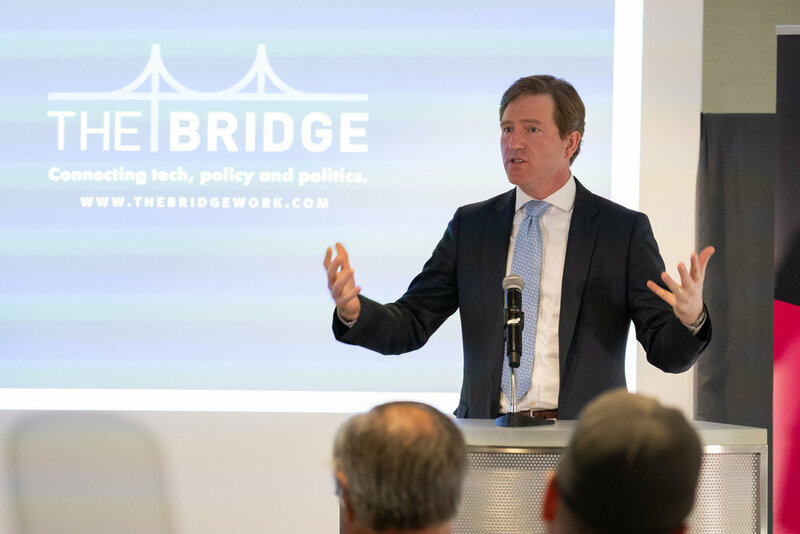 TheBridge convened public and private sector leaders for a discussion about election security and the importance of government and tech collaboration. 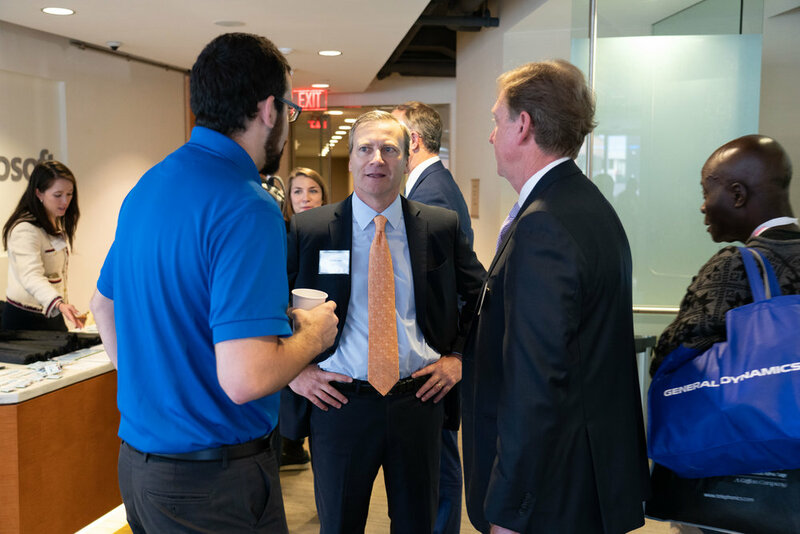 The event, during DC Cyber Week, was co-hosted with Synack, featured Chris Krebs, Under Secretary at DHS, and partners Microsoft, Cloudflare and The Aspen Institute. 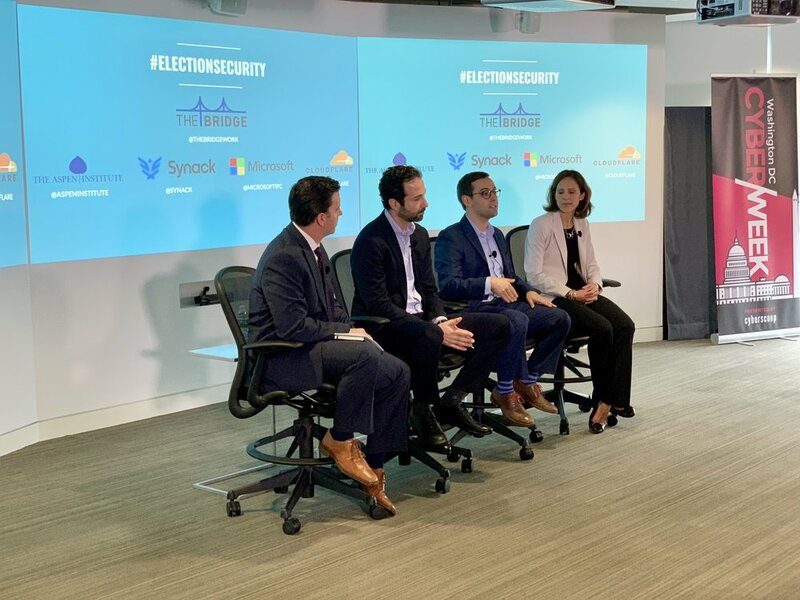 The event began with remarks from Chris Krebs, Under Secretary for the Department of Homeland Security’s National Protection and Programs Directorate (NPPD) and was followed by a discussion with companies that are providing various technology solutions, at no additional cost, aimed at helping to secure our elections and voting processes. 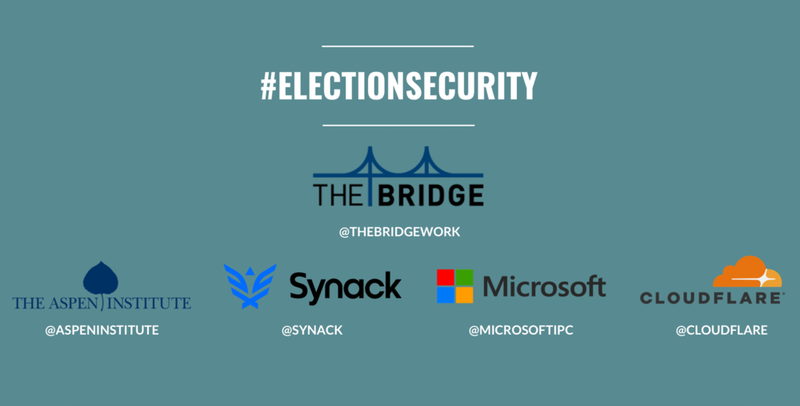 During this discussion, we talked about tech and government collaboration on election security, what the challenges are, what’s next and more.